Welcome To Your Favourite Luxury Experience! 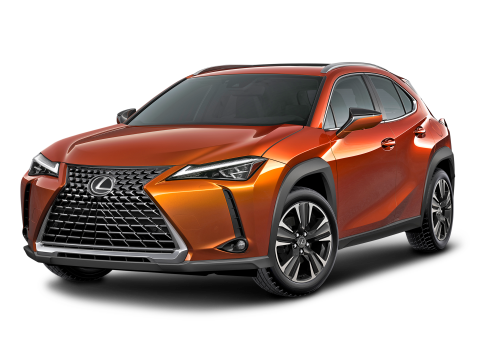 Lexus of Edmonton provides our customers with exceptional customer service, a massive inventory and all sorts of customer-centric perks designed to prove we want to earn and keep your business. Our Lexus dealership is active in the community, dedicated to our guests and devoted to the Lexus brand. 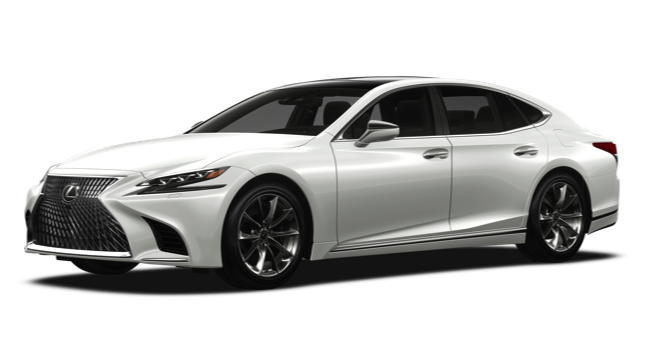 The next time you want to purchase or lease a Lexus, need service for the ride you own or simply have questions about financing or maintaining your Lexus, make Lexus of Edmonton your first stop. 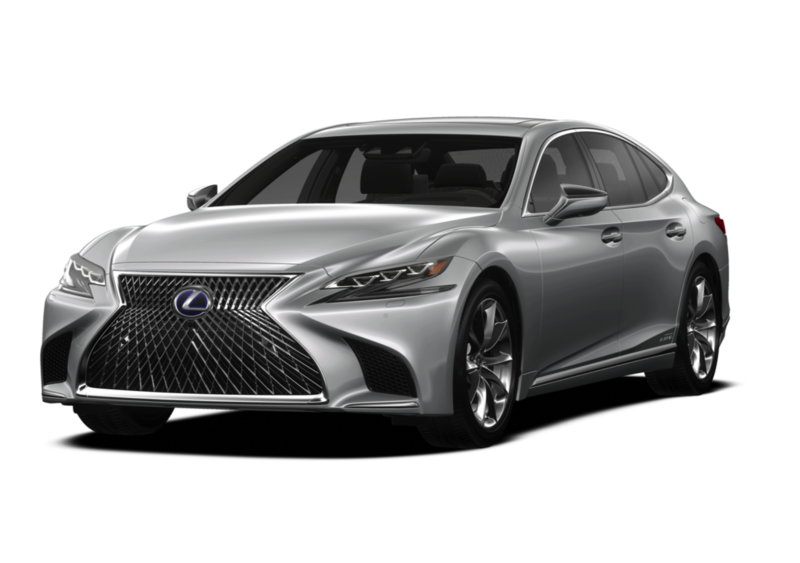 Our Lexus dealership Edmonton, AB, provides you with an impressive inventory of new and pre-owned Lexus vehicles. 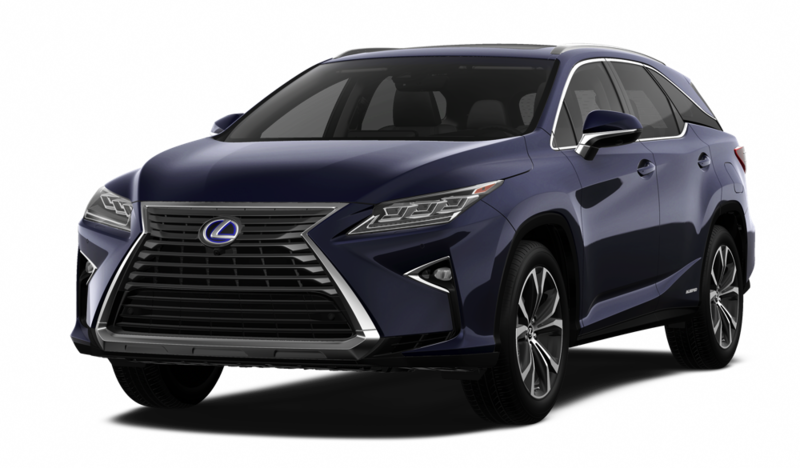 Come test-drive a Lexus IS, ES or GS sedan to get style, luxury and entertainment in one package, or explore a Lexus NX or RX SUV if you need more space. Spring for a new Lexus GX or LX to drive in utter luxury, or opt for one of our Lexus Hybrid models to save at the pump. If you’re shopping on a budget, our selection of used and L/Certified Pre-Owned Lexus models is sure to please, as is our collection of used cars from other top makes. Speak with our Lexus finance team about buying or leasing today, and take advantage of our Lexus specials to save even more. When you need Lexus service, turn to our Lexus dealership near St. Albert for expert, efficient care. Schedule a service appointment for your next wheel alignment, oil change or brake repair, or come to us if you require more involved repairs and maintenance. Our state-of-the-art facility gives our expert Lexus techs the tools they need to get you back on the road quickly. You can also order OEM Lexus parts and accessories from our dealership, including all sorts of parts designed to winterize your vehicle. Thanks to our convenient location at 11204 170 Street NW in Edmonton, our dealership is easy to get to from St. Albert, Fort Saskatchewan, Sherwood Park and beyond. Get directions to our dealership today, then pay us a visit to treat yourself to the automotive experience you deserve.